GPIBLab is a menu-driven software module for DADiSP that collects data from IEEE-488 instruments. 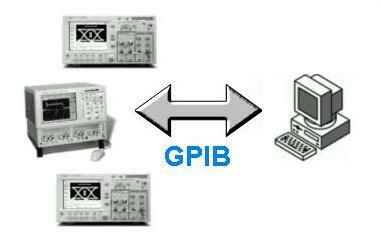 GPIBLab requires no programming or messy configuration. GPIBLab and DADiSP provide a full range of instrument control and data collection options through the easy-to-understand menus.